Yoga practice offers a variety of benefits and Cape Studies Language School in Cape Town wants to share them with students and staff. We have interviewed Tarryn James, Founder of Yoga South Africa. Tarryn has been a top contributor to our programme. What is your approach to yoga and what motivated you to become a yoga instructor? When I walked into my first yoga class at Virgin Active, I had no idea how much of an influence yoga would have on my life. Through the years of practicing, yoga became my safe haven. It was a place where I could find myself and lose myself at the time. It is what got me through challenging parts of my life. My approach to yoga is very authentic. I believe that each person who practices yoga has their own philosophy, views and opinions. Regardless of age, gender or status, yoga is accessible to you. As much as yoga helped me, I want to share that with others. That is what motivates me as an instructor every day – being a part of peoples journey’s to health; physically, mentally, emotionally and spiritually. The yoga industry is unregulated; what aspects should a person look for in a yoga studio or instructor to make sure he or she is making the right choice? Its the vibe. When I walk into a studio, or meet an instructor, I can almost immediately get a feeling of warmth… or in some cases, not. Finding a studio and instructor that works for you can be a long and tedious process. As much as I encourage finding a safe space with welcoming teachers, I also encourage variety to facilitate growth… to step out of your comfort zone. I also deeply value my self-practice and I think that is an important step for every yogi – to be able to practice by themselves. How can a student differentiate pain from discomfort? You will always hear an instructor telling students to, “listen to your body”. To newer students, they often don’t know when they are pushing themselves too far. This is where the importance of body awareness comes in. The more you practice, the more you discover the ways in which your body moves, bends and makes shapes. Only through experience will you begin to learn your limits. It’s important to know that yoga is not a competition… and that it’s ok to be imperfect. The moment you detach yourself from the idea of what you “think” the yoga pose is supposed to look like, and start listening to your body instead, is the moment you will start practicing safe yoga. What is your advice for people considering to start practising yoga? Be Patient. In this fast paced world of immediate gratification, it is easy to become frustrated and disheartened when you don’t feel that you are progressing like you should. Its a process. You will get there when you are meant to get there, so relax, breathe… and enjoy it. What injuries or specific conditions would make a person stay away from yoga? In contrast to that statement, I would strongly encourage persons with injuries to start yoga. Yoga is for EVERYONE! That is why there are various styles and levels. Although yoga can be practiced to gain strength and flexibility, it can also heal and nurture. This is strongly linked to finding an instructor who understands what you need as well as listening to your body and knowing your limits. As long as you consult a medical professional before performing any yoga, I believe yoga is a natural and holistic kind of treatment. What added value does Yoga South Africa and Cape Town offer prospective yoga enthusiasts? The aim of Yoga South Africa is firstly to build awareness. It provides a platform for all yoga enthusiasts to find a suitable teacher and studio in their area, something that suits their specific needs. 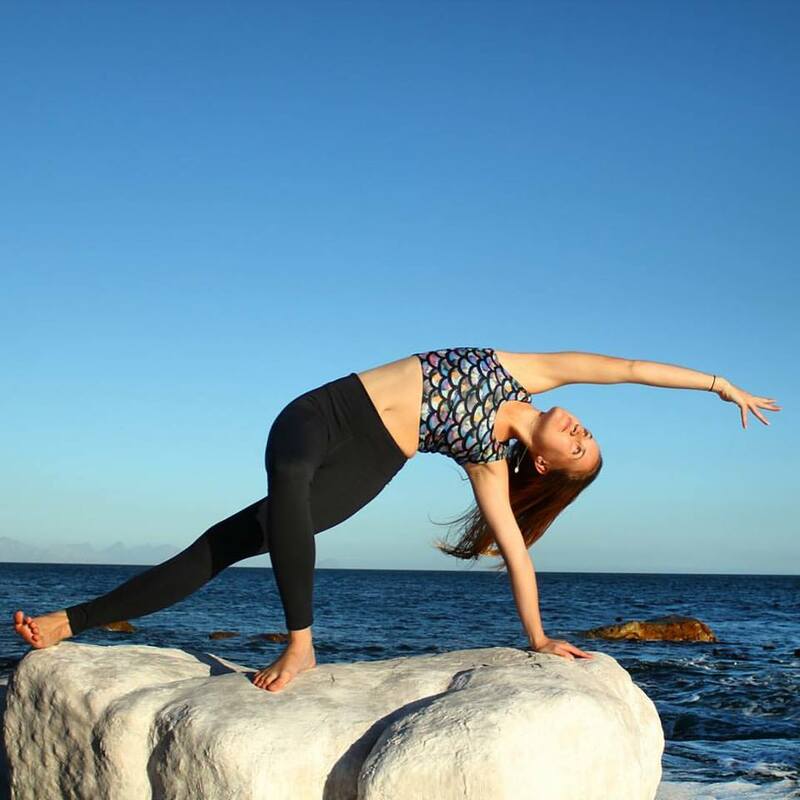 In the dynamic community of Cape Town, yoga is rapidly growing and there has been a sudden increase in the amount of classes available to the public – through new studios, teachers and pop up events. For yoga newbie’s, the Yoga South Africa platform and community gives them the opportunity to explore different practices in this city as well as divulge in the supportive network. What is the foundation of Yoga South Africa and can you share with us its objectives? I created Yoga South Africa with the aim of building an online community. The objective of this community was to create a link between yoga teachers, studios and students. Yoga South Africa strives to provide a mutual support system and promote yoga within the country. We hold strongly the values and benefits of yoga and hope to make all yoga-related news and information easily accessible. 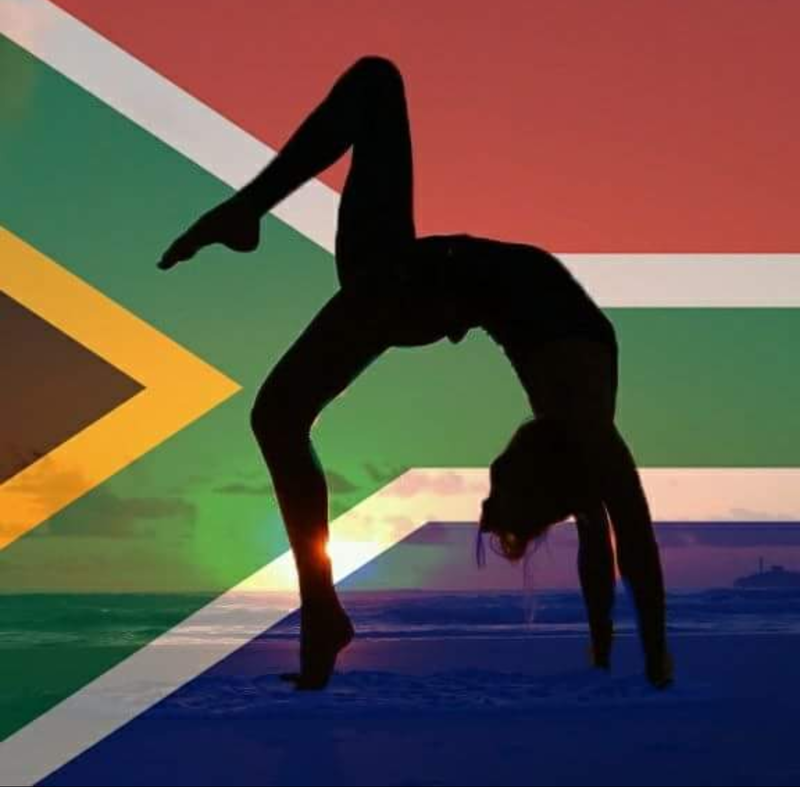 Yoga South Africa initially started as an Instagram page to inspire fellow yogis. in the last 2 years it has grown tremendously. Although I sometimes have moments where I marvel at the growth, it makes me so excited to know that there better and bigger things to come. – Blog of all yoga-related news and events. To learn more about Yoga South Africa and to contact Tarryn James we invite you to follow her on social media.